Cash in on small changes today. That long-awaited move from a Bic to a Pentel may be just what you need to get unstuck. 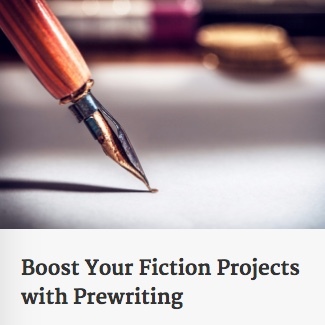 Your protagonist may finally pop the question[or even a new one!] and you can finally move on to his inevitable Hallmark-ish emotional peaks and valleys.